Attention ALL Investors !!! 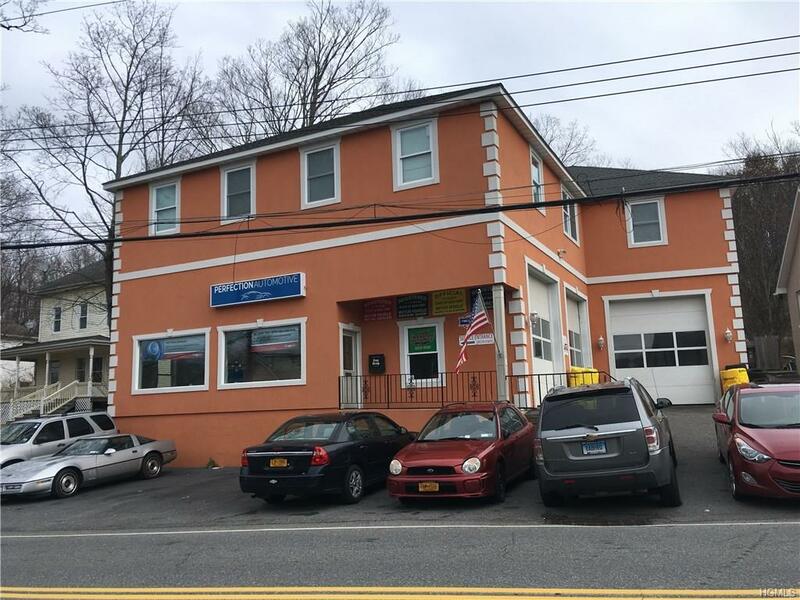 Great Investment, 5858 SQFT free standing STUCCO Building with Auto Body/Repair Shop that is operating successfully. Residential apartment on Second Floor. 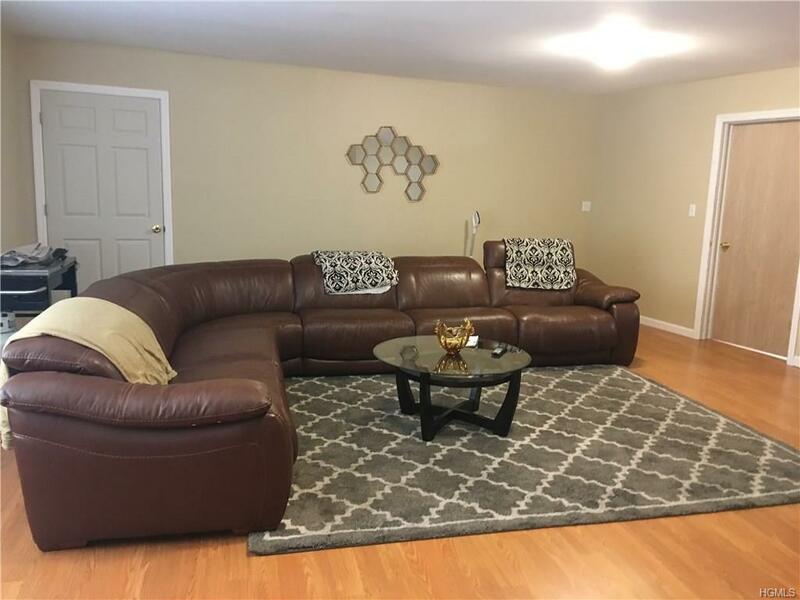 TOTALLY Rebuild NEW in 2014 due to fire damage, 2nd floor OPEN FLOOR PLAN featuring: Living Room/Dining Room & Kitchen with stainless steel appliances & all in one Bright & Spacious Room. Master Bedroom with 2 Closets, 2nd Bedroom. Full Bath with Tub. 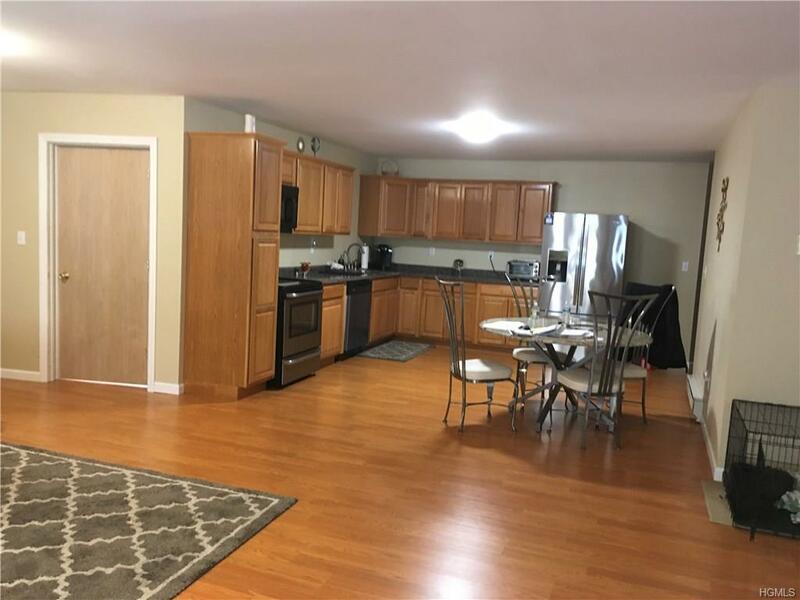 Additional 4 Room Storage with summer kitchen, full Bath. It offers a nice size Deck. Parking for 20+Cars. 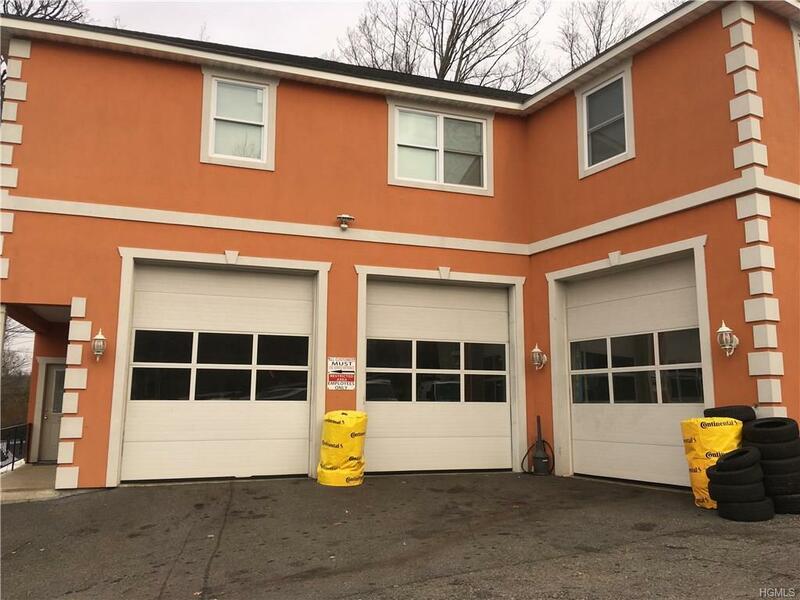 Spacious 2800 sqft Body Shop garage. Tenants pay All utilities : Heat & Hot Water. & Electric. Taxes are $15,619. Total Income is: 4700+2000+1500=$8200/monthly income. Total annual Income is $98,400. Tenants pay all utilities. convenient to ALL. Schools, Shops. Lake Mahopac, Taconic. Listing courtesy of Victoria M. Gjelaj of Crowne Victoria Realty Ltd..